The title sounds funny, I know right.. So, I met this one time senior of mine from far back Our Lady’s High School, Effurun. A whole lot has changed about her, I must say. I can’t remember which of her numerous blogs I first read, it was through Facebook we firs connected because back in school,she probably didn’t know me. I’m however hardly ever forgets faces or names. Talking about her blog,she literally explains the feelings bubbling inside of me. Those feelings you can’t put in words, thoughts and challenges you feel like you’re going to share, then someone else just shares them the exact way you may have shared, and even does it better than you would have. I looked forward to meeting her and other sisters who would sharpen me in staying more rooted in God. I prayed that I wouldn’t just get a word but have a word also for her or any other sister present, God answered. I happened to be the only one that showed up, I never knew God had more in store for us. On getting to our proposed venue, Delta Mall in Warri, we found each other after a few minutes of walking in the sun. We spoke like we had known ourselves forever. We actually were going round to get a convenient place for us all (still expecting the others) but after searching to no avail, we settled for Chicken Republic. Then she said, “let’s have a word of prayer”, you would be wondering in Chicken Republic?. But here is a woman who wasn’t afraid to show she belonged to Jesus! We talked about a lot and we seemed to have quite a lot in common. She’s a lawyer and I’m a pharmacist, she didn’t work the whole of last year,i also am awaiting induction and not working. A good number of my classmates are and it feels like, are you sure you know what you’re doing sometimes. How do I explain exactly that what God is laying in my heart to do is probably beyond my field of study, how do you say it to your friends, lecturers who are curious, who shall believe our report? But sitting with me was a lady who had an encounter with God. It was like it all made sense now, the leadings,everything. The Light that emanates from her is literally contagious. We spoke on relationships and she just hit the nail on the head, where and where my heart needed to get it right. I shared some notes God had giving me while I read her book: “10 Steps to Walking in Purpose”. Sometimes even more often we need the company of those who are walking same path with us, its just beautiful. The notes so blessed her I got to see her smiling, nodding and even moved to tears! Now I was humbled. See they’re times the enemy wants to play the doubt game with you, like are you sure you heard from God? Its only God inspired pieces that could speak and communicate God to people. That made me realize that I wasn’t alone and that God is even more interested in our growth in him than we are (Isaiah 37:31). The most beautiful part about our meeting is that she is by God’s leading my accountability partner for the year 2017. This just reminds me of an illustration my pastor almost always shares with me. Mary and Elizabeth, Mary the younger one(I in this case), needed someone who had handled the things God was now trying to get to her. How can a woman conceive in old age? As if that’s not “strange” enough, how can a virgin be pregnant? She needed to be around such a person for her to stay “sane” lol. And they were confirmations,mere exchange of pleasantries which led to the baby in her womb leaping for Joy,filled with the Holy Ghost. So this for me is a Mary-Elizabeth kind of relationship,there’s no parasitism, both parties are blessed! I pray God give us the grace and wisdom to make the most of it. God bless you Woman of God, Frances Okoro. Is a pharmacist the founder of Girls’ Health Foundation, a God lover and chaser church singer & very passionate about her walk with God.. When I asked Benedicta to write in on lessons from our meet, I didn’t know she was going to make it all about me. *covers face*. The truth is up until the day of the meet itself, I was still skeptical as to whether I wanted to hold the meet or not. But I had promised to hold the meet when I was in Delta State and I didn’t want to disappoint anyone. I was facing a lot of uncertainties in my head and all I wanted to do was to go to bed and not resurface till after some days. I didn’t even pray like I usually do the night before and just kept asking God to help me and be in charge of the meet. Little did I know that others like Benedicta were praying too. On my way to our venue, I played Amanda Cook ‘Shepherd’ and in tears asked the Lord to take me by the hand and lead me. Benedicta’s book was the first sign that God had orchestrated our meet and made it so that no other person came. We sat alone and spoke for more than 3 hours. 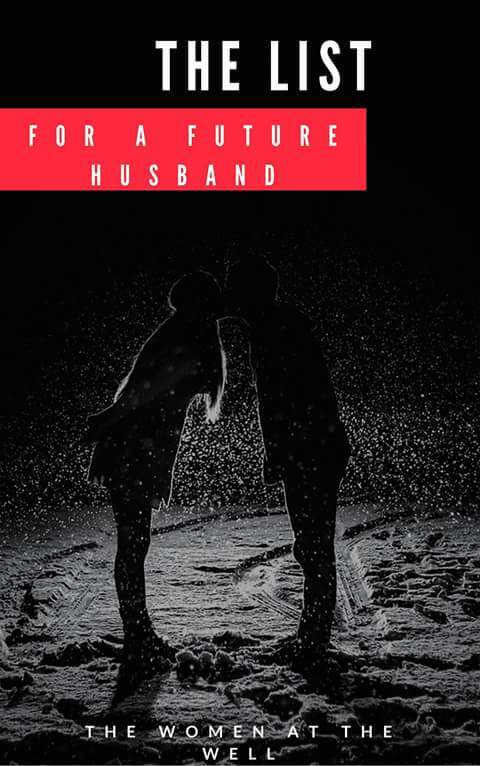 As I read her book I cried, God gave me words for the year and confirmed things He had told me before then and then said ‘accountability partner.. her”. I left that meet awed at how much God loves me. And how much He uses us when we feel unqualified. I didn’t think that I had anything to share, but as I sat with Benedicta, out of my less than qualified self flowed words God wanted for her soul and out of her lips flowed words that I needed for my life at that very moment. My point is “thank you Jesus for finding us worthy to be your hands and feet even when we don’t think that we are worthy”. 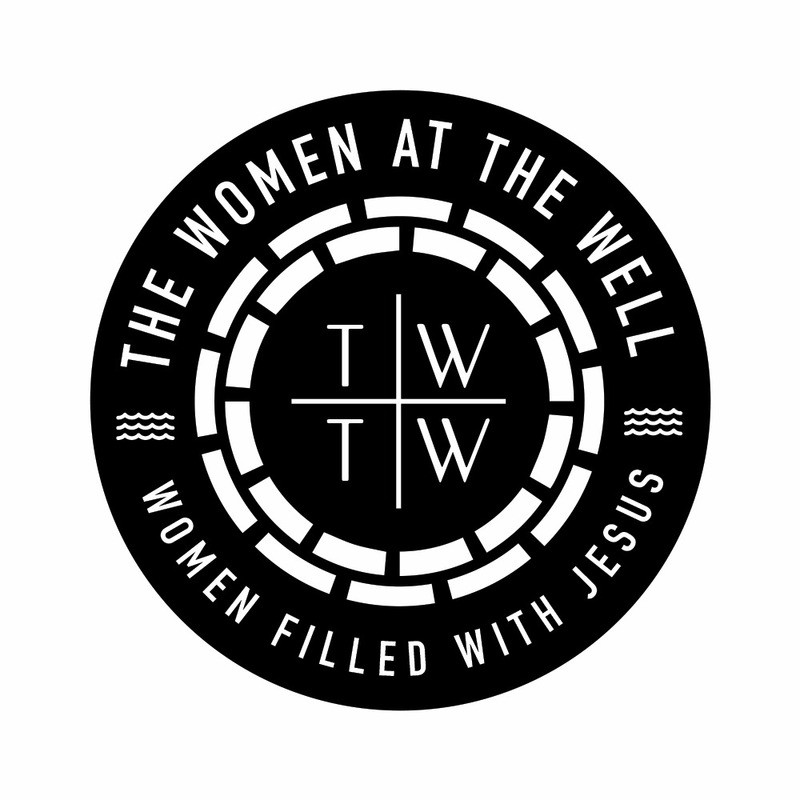 And thank you God for always proving that you are the founder of The Women At The Well. Every meet we have ever held has been one where every woman who comes leaves with your water flowing into her. No one has ever attended TWTW meet and left empty. Obviously it has nothing to do with my weak self, but its all you. As we step into 2017 with more meets oncoming, Port Harcourt and Lagos meet in February 2017, I simply ask that you do what only you have always done for your ladies.